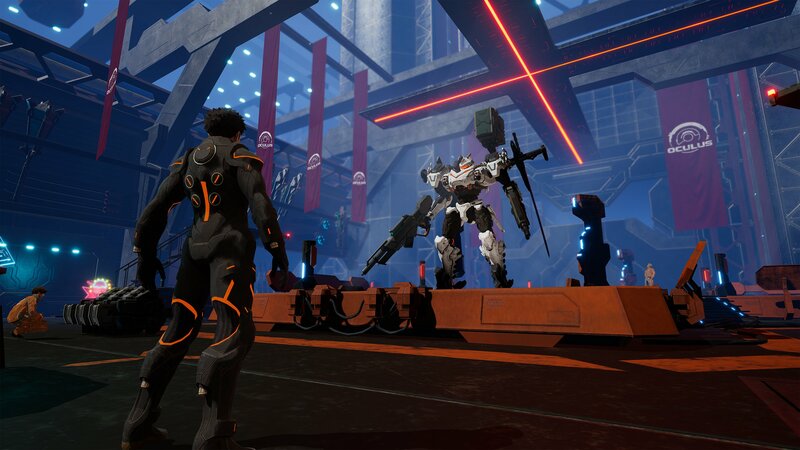 In this post, you will find all the details and pictures for Daemon x Machina shared by the official Twitter account in Japan. 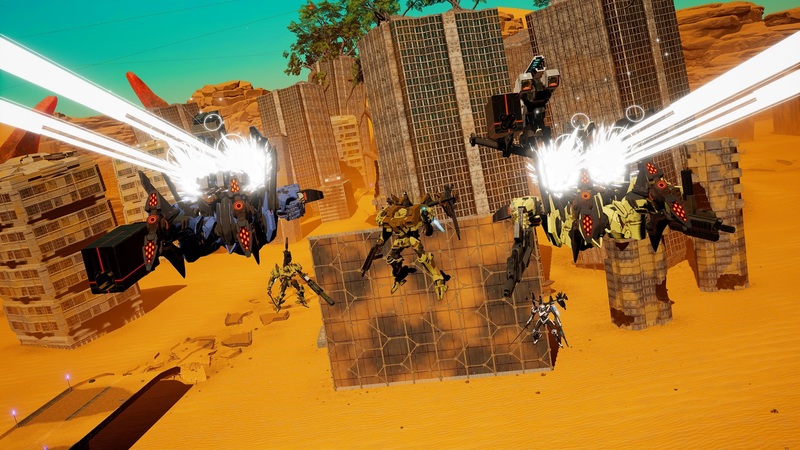 Naturally, we will keep updating on a regular basis as new details and screenshots are shared, and up until it doesn’t make sense to keep it updated anymore (basically, until the game is available in stores, sometimes this Summer). 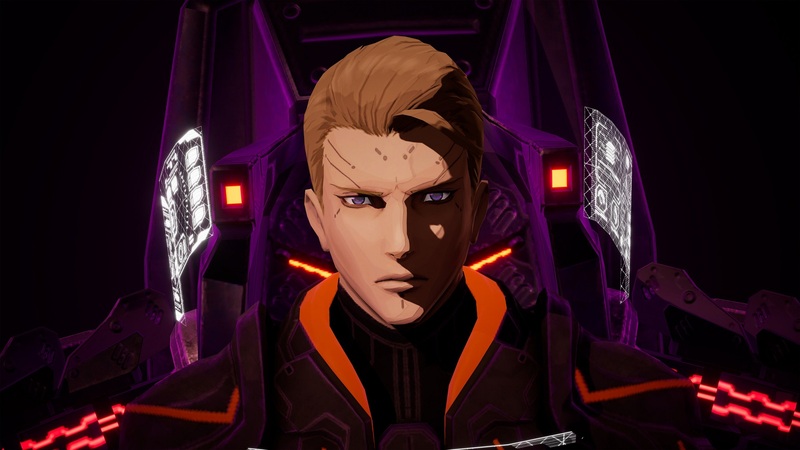 The latest Twitter update for Daemon x Machina shares details the Liberation Brigades, which were formed by the Outers. There’s several of them, and they all hold significant power. Each one has different aspirations and purposes, and they also have their own, distinct fighting style. 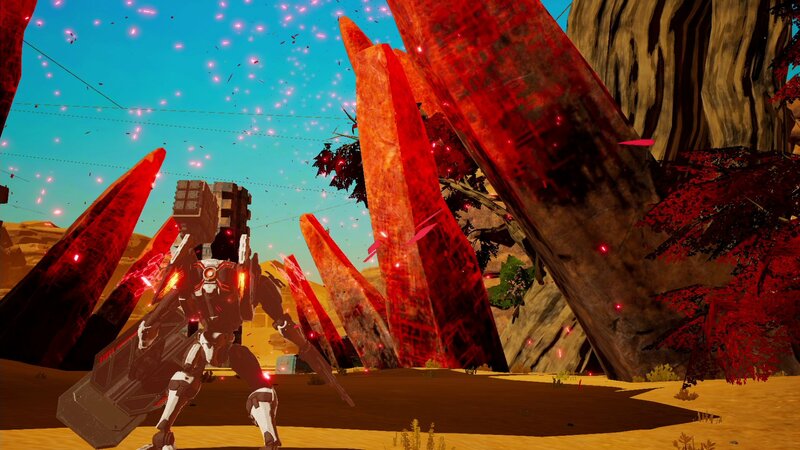 The latest Twitter update for Daemon x Machina is once again about Femto. Those mysterious particles have a unique property: they are easily diffused in water. That’s why Arsenals start losing power when they are in water: they cannot absorb the particles that power them up, and end up submerged. The latest Twitter update for Deamon x Machina is about Femto. They are mysterious particles that ended up on Earth due to fall of the Moon. They’re a really scarce source of energy that the various countries in the world are fighting over. It’s that very energy that powers up the Arsenal. 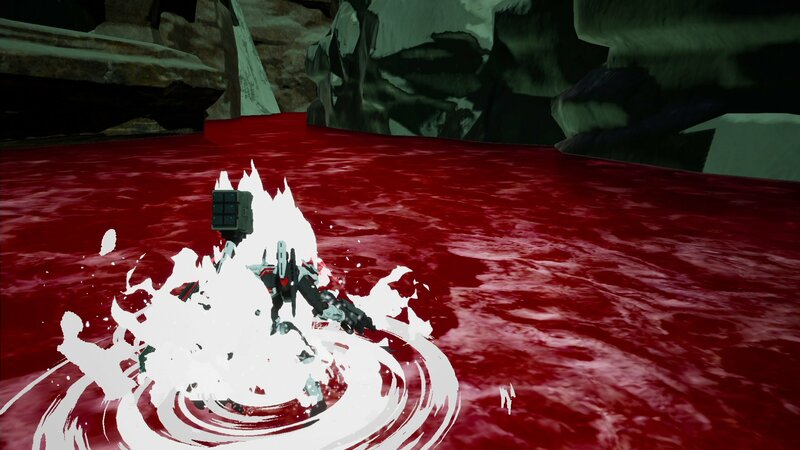 During battle, you can use up the Femto particles you’ve accumulated to get various effects. 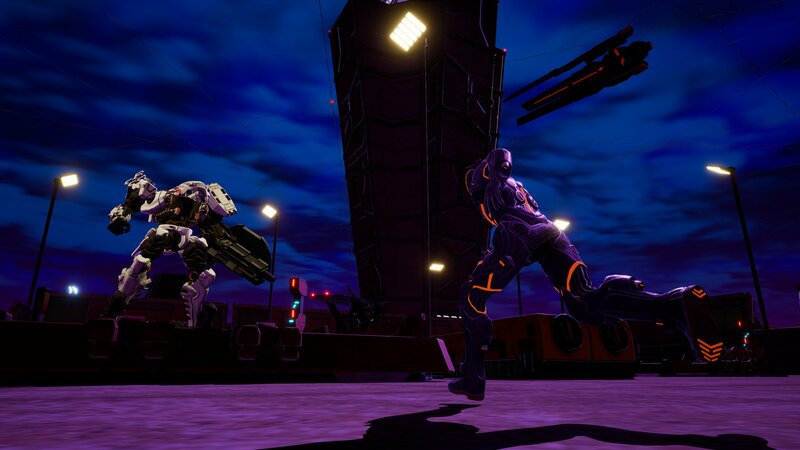 The second Twitter update for Daemon x Machina is about the Arsenal: the generic name given to external armour / outer gear developed specifically for combat use. They are about 5m tall, and they’re controlled via a nervous connection directly linked to the outer gear. 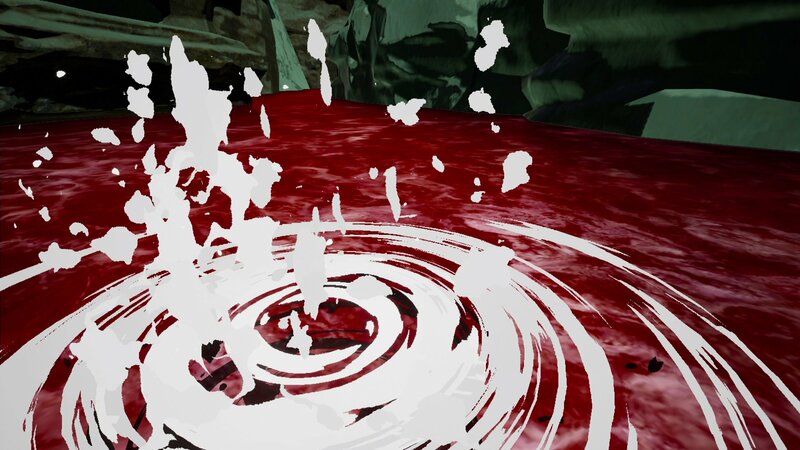 The first Twitter update is about the Outers: special individuals who gained unique abilities because of the Femto energy. Outers are the target of much hate and fears because of those very abilities. They’re often referred to as “Individuals who cannot fit in with mankind”. Outers are extremely valuable individuals who can operate Arsenals. 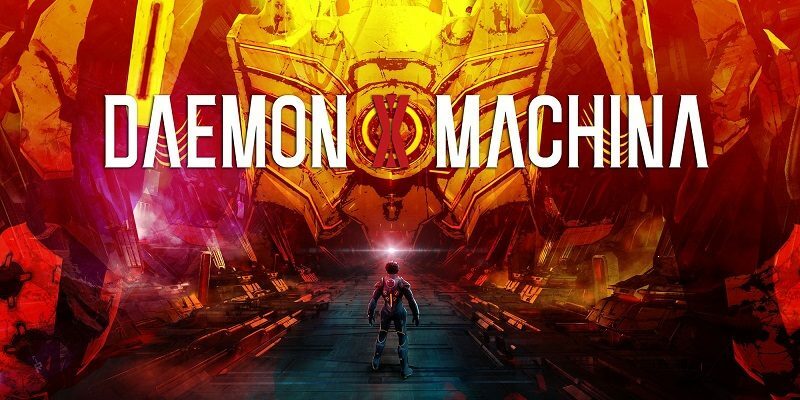 Daemon x Machian (Switch) comes out this Summer worldwide.